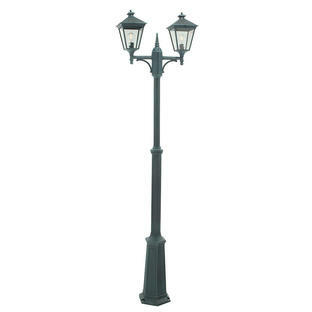 Romantically styled outdoor pillar lights. 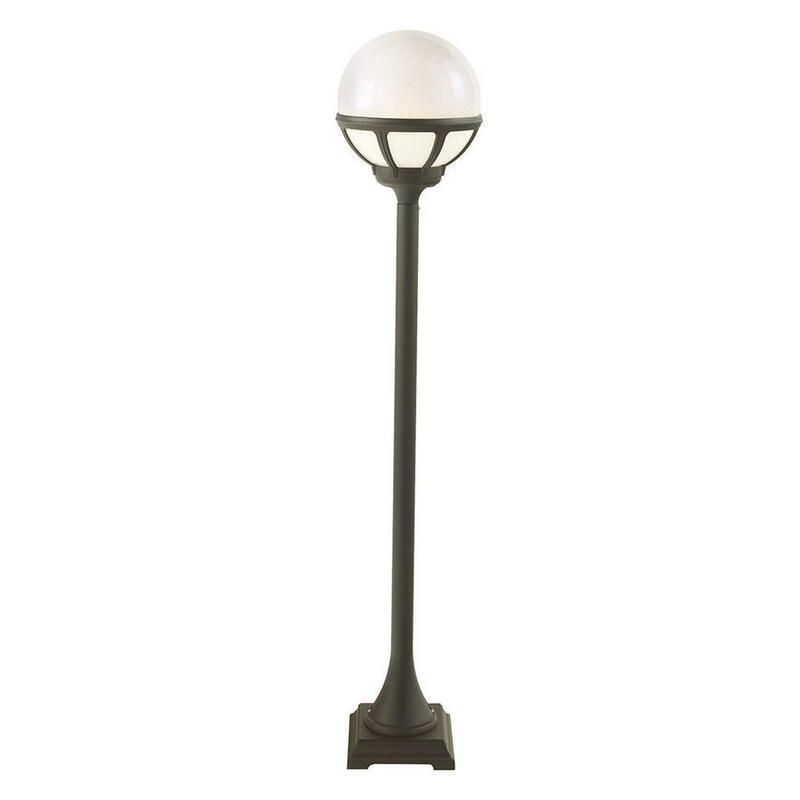 Taking their influence from the Italian cities of the North, the Bologna collection of lights are elegant and distinctive. Manufactured in cast aluminium with a black powder-coated finish. 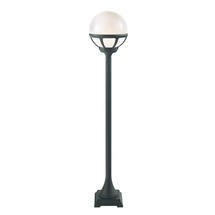 Supplied with an opal polycarbonate globe. 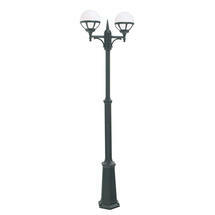 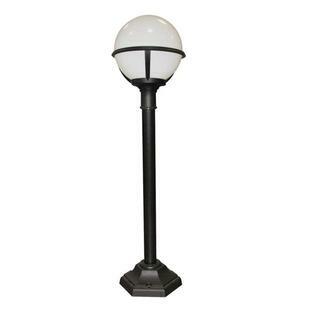 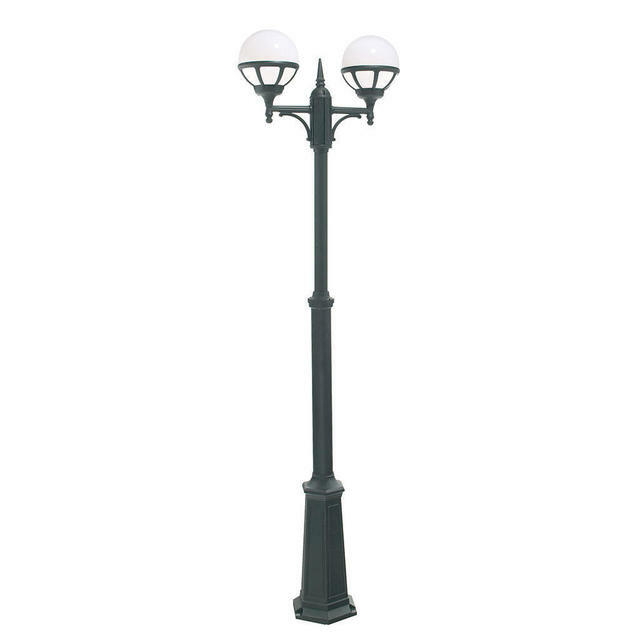 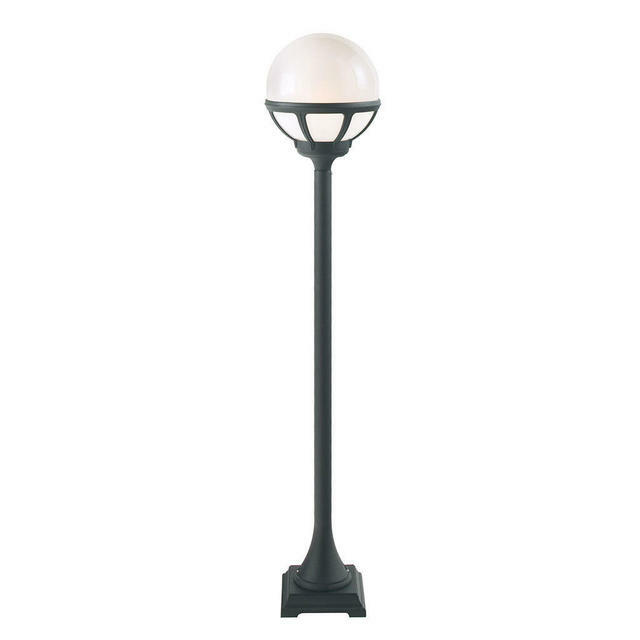 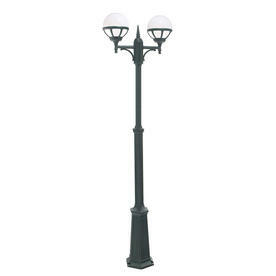 The twin and triple post lantern can be adjusted to be between 165cm and 254cm high. Also available in the Bologna range are wall lanterns and pedestal lanterns.